The location of Winchester is one of the great assets the city has to offer. Businesses from all over the world have located in the Winchester / Frederick County area because of the immediate access to Interstate 81, route 7, route 522 and routes 50 and 17. Route 66 into the Metro DC area is just a few miles down Interstate 81, and there is an Inland Port located between Winchester and Front Royal, VA. Over rail, or over land shipping ease puts Winchester in an excellent location for companies moving products up and down the eastern seaboard. 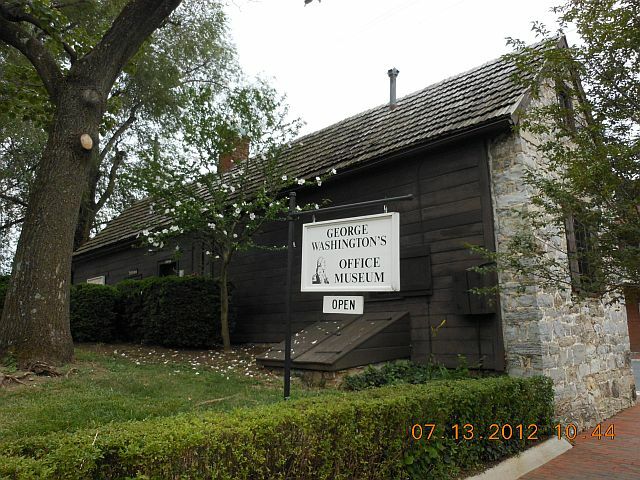 Winchester, VA is a historian’s dream. 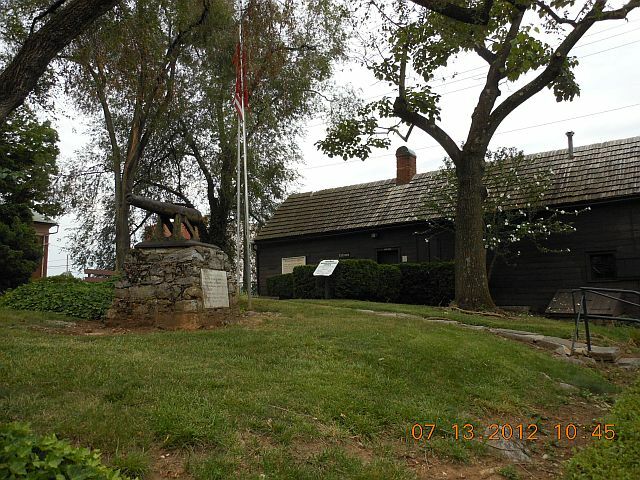 The area received settlers as far back as the late 1600s, but the real migration started in 1729 when Abraham Hollingsworth and a group of Quakers moved to the Shenandoah Valley from Pennsylvania. Hollingsworth and his Quaker companions purchased land from the Shawnee Indians along Apple Pie Ridge. Not long after the arrival of Hollingsworth , a German immigrant named Jost Hite, and 10 families moved into the valley. Hite brought families with Scot-Irish heritage, and to this day the area is predominately made up people with German, Scottish and Irish ancestry. The settlement became known as Frederick Town in 1738, and it was later renamed Winchester after Winchester, England, the birthplace of Colonel James Wood who was the first area clerk of the court. Winchester played a key role in the Civil War because of its strategic location. The city is at the top of the Northern Shenandoah Valley, and it is a crossroads into Washington, D. C., West Virginia, Maryland and Pennsylvania. 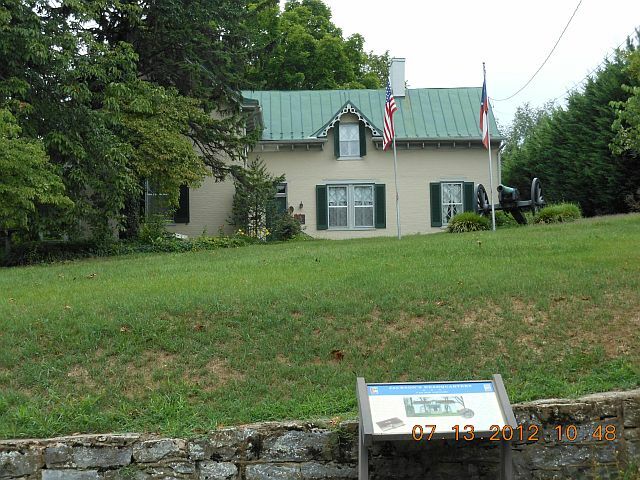 Civil War history is stamped all over the community in the building architecture, battle fields, simple things like mini-balls that can still be found in the area and the local Civil War events that take place throughout the year. Winchester sits between the beautiful Blue Ridge Mountains giving it a beautiful frame on all sides. It is still an agricultural area, though industry is playing a big role in the local economy. The area was called the Apple Capital of the World until the early 1990s. The orchards that covered the landscape have been replaced with schools, shopping centers and housing developments, but many orchards still exists. Winchester has all the characteristics of a growing modern city with the feel of a small town where neighbors know each other. Since it is within a short drive to the Metro D.C. area, local residents can make the drive to visit the monuments , museums or theaters. Winchester also has its share of all three. Shenandoah University proves theater productions and musical events throughout the year. The Winchester Little Theater and the Wayside Theater also provide Broadway vintage productions. The apple industry spawned the annual Apple Blossom Festival which draws thousands of visitors to Winchester each May. The festival is known for its large parades and events. Celebrities from Hollywood, sports professionals and politicians from all over the world make the annual event an area-wide celebration of the apple industry. There are farmer’s markets throughout the area with local produce available through the harvest season. Farmers also make their farms available for fall maze events, Halloween haunted houses and hay rides for kids. The area also celebrates its farming heritage through local fairs and harvest day events. Winchester has many other assets that have been widely publicized in the past year. AARP named Winchester, VA, as one of the best places to retire. In their article, “AARP Seeks Out Most Affordable Places to Retire,” Winchester came in at #5. Those statistics weren’t based solely on the least expensive places. Most of the less expensive places were in colder areas of the country. AARP used a broad array of factors to come to their conclusions, including cost of living, real estate taxes and access to medical care. The article confirms that Winchester is a great place for the budget-minded retiree. The cost of living in Winchester tends to be lower than the Metro area, making it a great place to settle and work. Because of the close proximity to the Washington, D.C., Winchester has become a “bedroom community” for those commuting into the Metro area, but more and more companies and agencies are finding that Winchester is a great place to set up shop. The quick access to D.C. has made Winchester a hub for the Federal Emergency Management Agency and the FBI. Inman News rated Winchester as one of the “10 Best Markets for Investors.” Real estate in the Winchester / Frederick County area is affordable and in many cases lower than housing just 70 miles east. The average home price for a three bedroom / two baths home is $178,000. The market offers housing in all price ranges, sizes and shapes. There is still plenty of open land for future development and new construction. No matter you’re looking for, Winchester, VA, provides it. It is a wonderful area to live, raise children, start a business, invest in real estate and the local economy or even retire. The location and amenities of the area are on par with many larger cities throughout the mid-Atlantic region. This entry was posted in Are You Thinking of Living In? and tagged dale robyn siegel, dale siegel, diaries of a mad mortgage broker, housing, housing mortgage, mike cooper, mortgage, real estate, real estate techology, va, winchester, winchester virginia. Bookmark the permalink.